Welcome to The Toy Box, your destination for fun and imaginative toys! We have chosen only the best products that the toy market has to offer to find those special items that are so important to set us apart. Besides providing a fun and friendly shopping experience, we strive to educate our customers about the play value of our carefully selected products. Keeping in mind the importance of child development, we look to inspire growth through play and strengthen the social and physical skills every child needs to thrive. 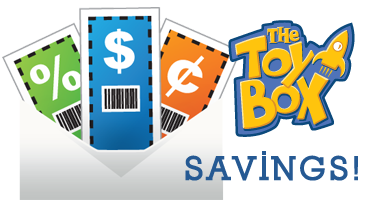 The Toy Box in Franklin Lakes offers the best Children's Birthday Party Experience in Bergen County! 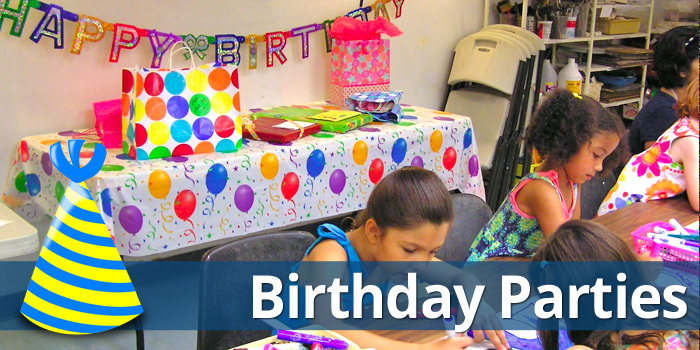 Experience the excitement of having a custom themed birthday party where we offer a variety of fun and unique party options for children ages 3-10. We frequent toy fairs and gift shows to stay up to date on the newest and coolest items; and along with our friends and families, we've personally tested nearly every item on our shelves in order to give an informed account of our products. It is our hope that such a carefully selected array of creative, enriching and let's say it – fun! – toys, books, games and active playthings will serve as a reminder to step away from the TV or computer screen and have good old-fashioned family fun. 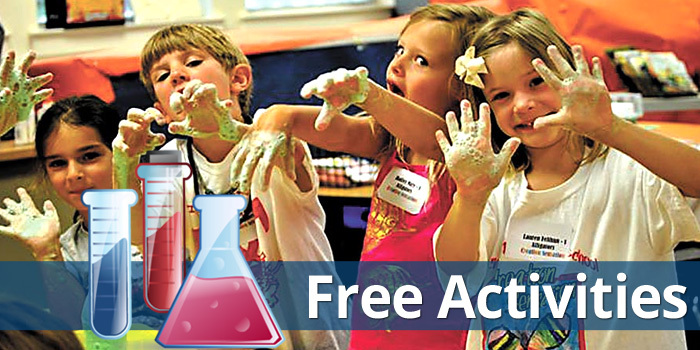 To enhance The Toy Box experience, we also offer free children's programs that include hands-on science, cooking, holiday programs and game and craft demonstrations. Our birthday parties themes include Princess & Pirates, Construction, Dinosaurs, Bubbleology, Magical Science as well as several science based parties such as Fire & Ice, Slime Time, Fantastic Lights and much more! Your children will have an absolutely amazing time and you'll have fun too, since it will be effortless for you! We always stress the importance of shopping locally in order to preserve healthy and functional neighborhoods, in stark contrast to Internet discounters and big-box stores, Thus, we have built our business around human connection. We know many of our customers by name and take pride in the highly personal shopping experience that The Toy Box provides. We have an excellent reputation for customer service, extensive selection and the most competitive pricing.